What is the non-stick materials made of? How much unground herb does this grinder hold? Does this grinder produce a ground herb that can used with a PAX Vaporizer? 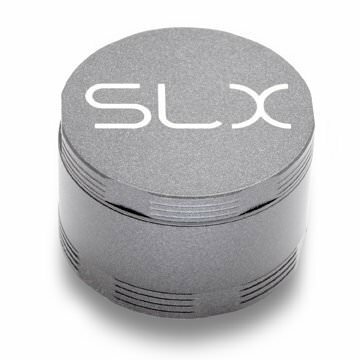 As a brand SLX is active in social media and can be found at some industry trade shows promoting the unique benefits provided by their non-stick herb grinders. 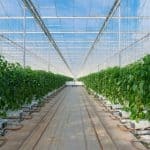 It is apparent that they are truly committed to their product and making improvements. With so many grinder brands out there today it is easy to get overwhelmed by all the choices. Thankfully, we will help you take the guess work out when it comes to SLX Grinders so you’ll have the information you need to make a well researched purchase. As mentioned previously, what really sets SLX Grinders apart from the competition is the ceramic non-stick coating that is meant to help prevent herb from sticking to the wall of the grinder, making it more difficult to turn the lid. What we really like about this non-stick coating is that it does not include any potential toxic substances like teflon or PTFE. There are so many potentially dangerous materials that are secretly found in your cooking and smoking accessories (FYI, the dangers of using aluminum grinders is a myth) it is nice that there is peace of mind when using an SLX Grinder. On a more disappointing note, the non-stick coating does not work as well as we’d hoped. Not only did we notice this, but other users also have commented that the non-stick coating does not work as advertised. We hope that SLX continues to improve the coating so that in the future it works better. At the end of the day you may not be completely satisfied if the main reason you are buying an SLX Grinder is for the non-stick coating. The SLX Grinder has more teeth than any other grinder we’ve reviewed relative to its size. The grinder has a diameter of 2.4 inches and features an amazing 55 teeth! To compare, the top rated 2.5 inch Black Tie Grinderhas 50 teeth, which is great on its own, but not up to par with the SLX. Personally, we don’t love the shape of the teeth on the SLX. They have more of a square shape with sharp edges on one end. 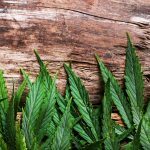 Through our testing at ExpertsofHerb we’ve found that diamond shaped teeth tend to perform best at shredding herb. Looking a bit closer you will see that the rest of the components found on the SLX Grinder are consistent with other top of the line grinders. SLX Grinders come with neodymium magnets that work to keep the lid on while grinding herb so that there are no spills. The aluminum used in SLX Grinders is aircraft grade and made to last a lifetime. Lastly, the micron screen is the perfect gage to maximize kief production. 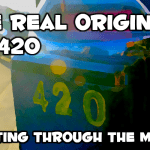 Not only that but the screen is simply placed in the grinder without having to be screwed in, making the SLX 20% shorter than standard four-piece grinders, which enhances portability. It is safe to say the features and design of the SLX are in the upper echelon of herb grinders. Due to this you should not be overly surprised that the SLX costs a pretty penny. In fact, the SLX Grinder is one of the more expensive grinders we’ve ever reviewed, with the home-size coming in at a price point of around $60. Even with the unique features, it is hard to justify spending this much on the SLX. Outside of the non-stick coating, most of the other features can be found on grinders that run $30. Given that the non-stick coating has not yet been mastered by SLX, it may be worth considering other cheaper options that do not have the non-stick feature. This isn’t to say that the SLX is a bad grinder by any means. On the contrary, the SLX is a great grinder. It just isn’t the best value. Size-wise, the SLX comes in two versions: the smaller pocket-size (2 inch diameter) and home-size (2.5 inch diameter). If you plan to take this on the road and grind small amounts of herb then consider the pocket. Otherwise, we’d go with the larger home-size as it is still not huge. If you are like us, you like your world to be a bit more colorful. Having fun colors in your life perks you up and gets you excited for the possibilities of the day. SLX Grinders must share this mindset as well as they offer their grinders in many different colors. 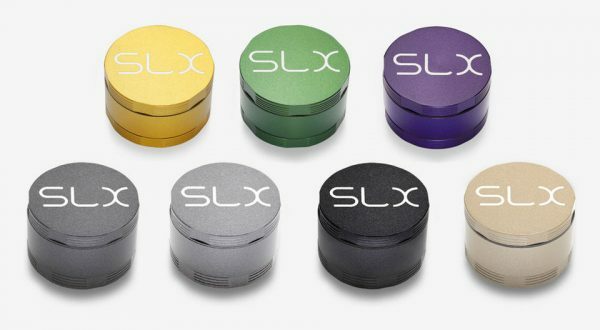 Currently, SLX sells their grinders in the following colors: silver, gray, yellow, purple, green, black, and gold. With all these color options you can get the perfect SLX that fits your personality. The SLX Grinder performs very well save for the non-stick coating. It is not to say the non-stick doesn’t work, but it just is not significantly better than other grinders. However, when it comes to grinding herb and collecting kief the SLX is the real deal. The 55 teeth make shredding a breeze, with the finished product being an evenly ground herb. 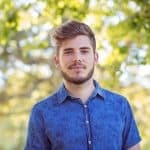 SLX states on their website that if your grinder is damaged or breaks during normal use that they will send you a replacement part at their discretion. 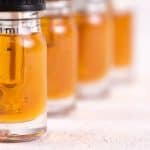 Note that it would be wise for you to take a look at their replacement policy because SLX is fairly specific about which resellers are considered legit. If you buy from someone outside of these resellers or SLX, then SLX clearly states they will not honor any replacement claims. The SLX does not come with a ton of extras. You do get the typical scraper to help you sift through kief. However, you won’t find a carry bag or any fancy gift box with this grinder. Hopefully, they’ll add these in the future as most other grinders at this price point do offer some pretty neat extras. 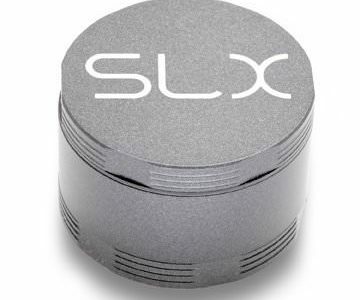 SLX is built on a great concept of developing an herb grinder that is non-stick. 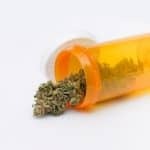 As you know many herb grinders get gunk built up over time making them difficult to use and require frequent cleaning. 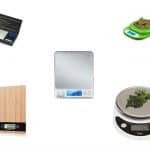 Unfortunately, SLX has not mastered the technology to create a non-stick herb grinder and what is left is a very overpriced average herb grinder that does not have anything particularly special going for it. 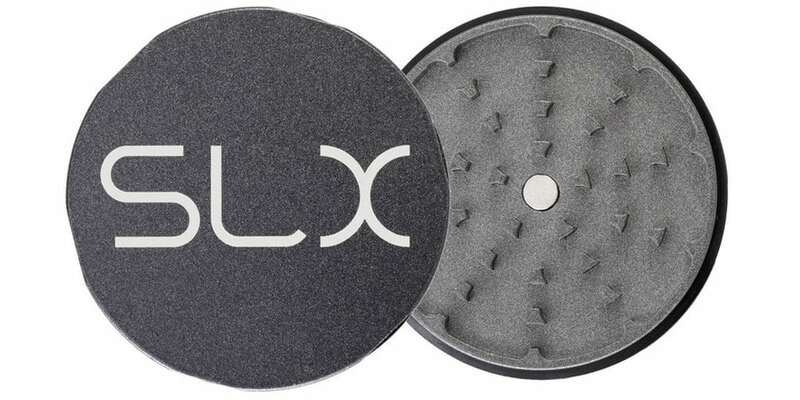 SLX grinders feature a proprietary non-stick ceramic surface that helps to eliminate herb build up from regular use. Yes, it works great with the PAX Vaporizer.